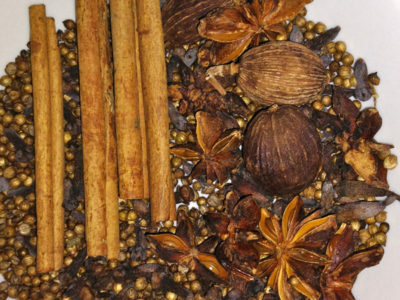 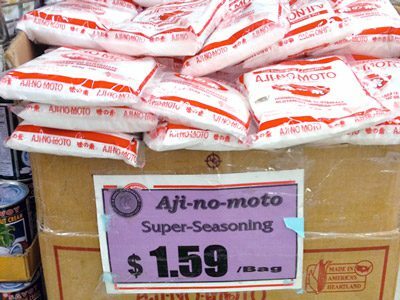 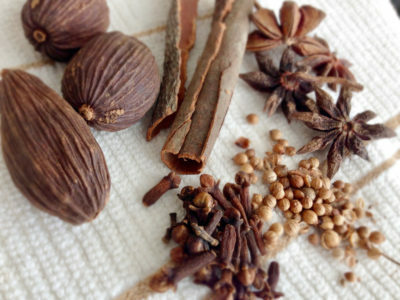 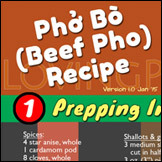 Home›Category: "Pho Ingredients & Garnishes"
Pho restaurant inventory system. 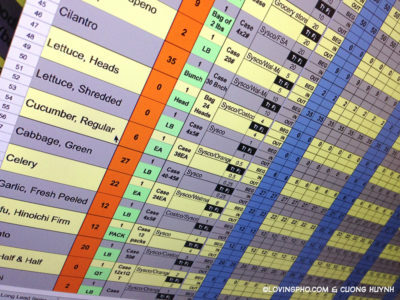 In this post, I discuss what an inventory system should and must have, and explain key characteristics that enable a solid inventory system. 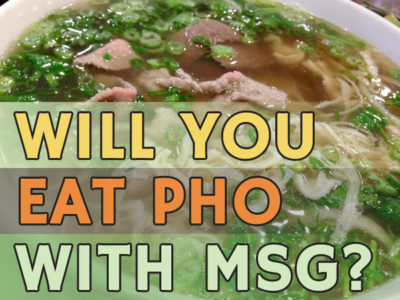 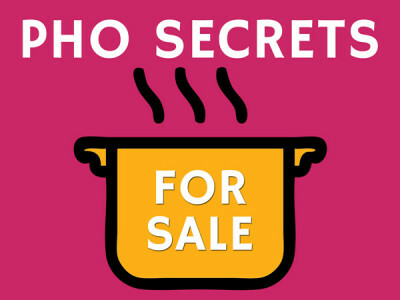 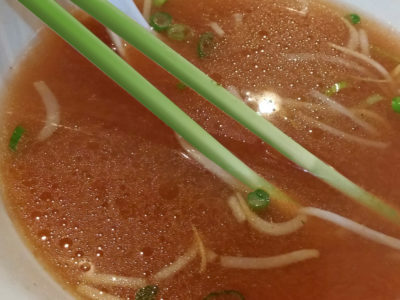 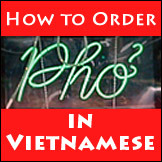 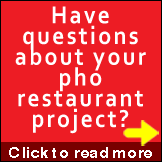 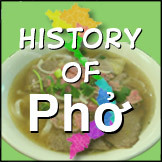 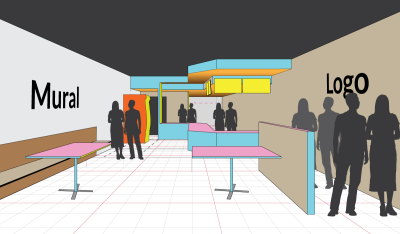 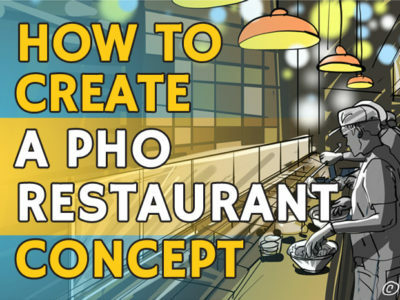 A good inventory system can make or break a restaurant, and pho restaurants are no exceptions. 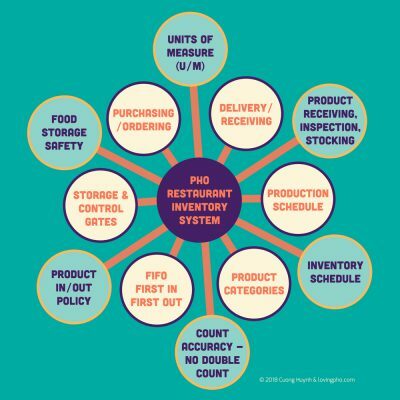 Here are top characteristics of a solid pho restaurant inventory system.